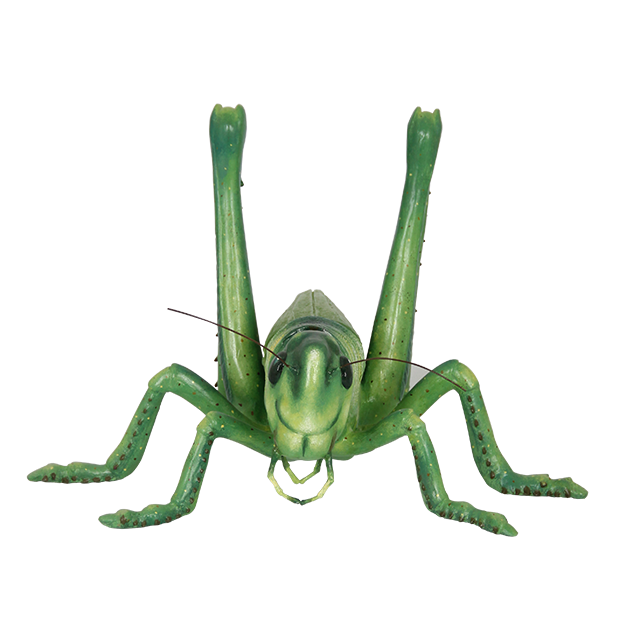 Download top and best high-quality free Grasshopper PNG Transparent Images backgrounds available in various sizes. To view the full PNG size resolution click on any of the below image thumbnail. 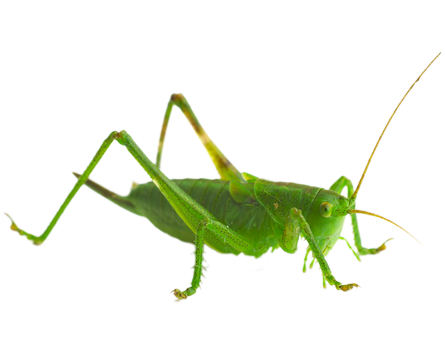 Grasshopper are very beautifully colored, including shades of light green, brown, red or orange. They live on the grass. Kids love to play with them. Grasshoppers belong to the species Arthropoda and Insecta. The class Insecta covers all insects found all over the world. 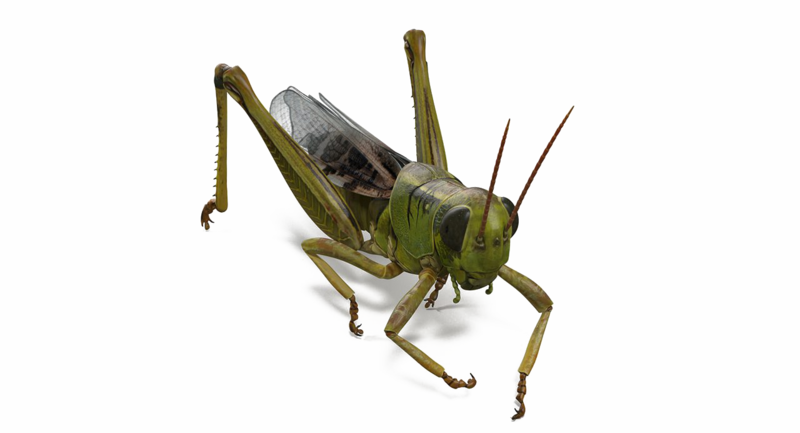 Grasshoppers are also insects belonging to the Orthoptera. They are completely different from crickets insect. 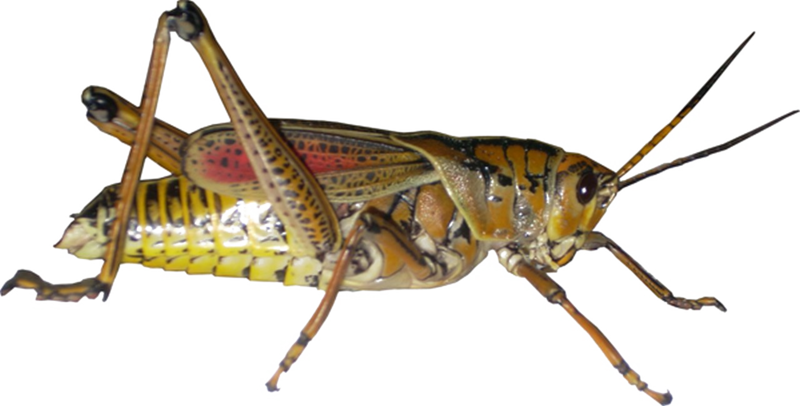 The closest relatives of grasshoppers are locusts, who have the ability to change their color and prefer to go through their life cycle in both single and in the migration phase. 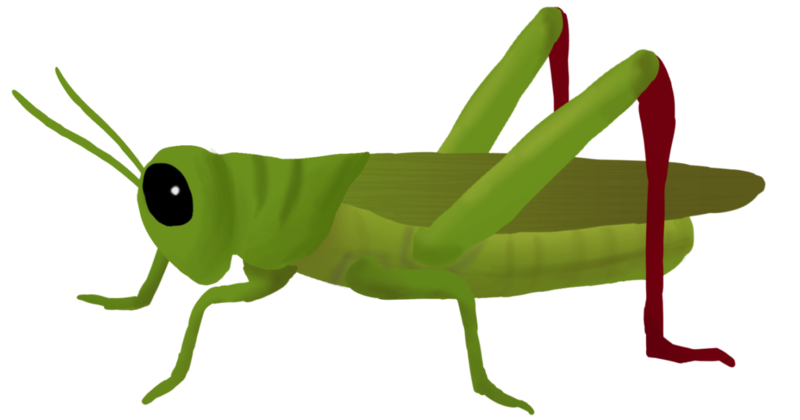 The antennae located on the head of the grasshopper are very short compared to other members of Orthoptera, and their ovipositors are also short. Mandibles are well developed for cutting the food. Some types can also create sound by rubbing the back of their wings or belly, and this process is called a stridulation. If the tympanum is present, it is located in the sides of the first abdominal segment. The hind femora are usually very long and are used for jumping and leaping. The hind and fore wings are present, but the hind wings are membrane, and the fore wings are comfortable and not suitable for flight. Females are usually larger than males, but with short ovipositors. Males carry one unpaired plaque at the end of the abdomen, while females carry two pairs of valves in the last abdominal segment, which are used for digging into the soil to lay eggs. 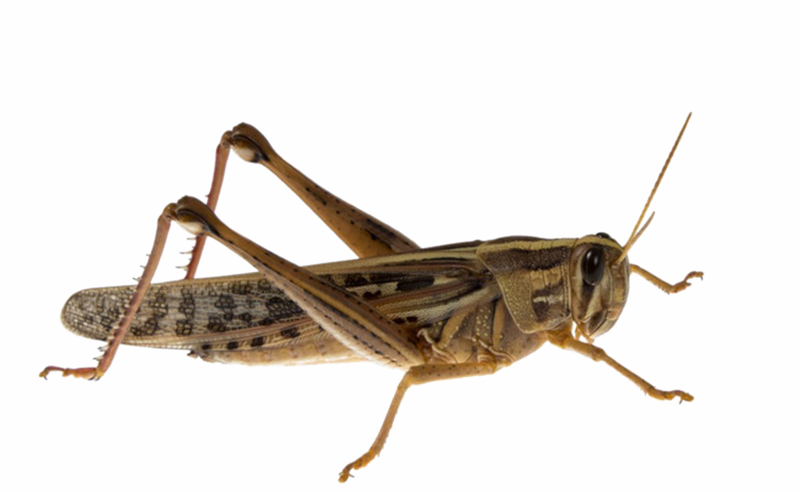 About 2400 grasshoppers species are known and 11,000 species are known. Tropical rainforest forests also contain some species that have not yet been identified. Grasshoppers are chiefly tropical. The grasshoppers nervous system consists of ganglia and scattered clusters of nerve cells that are well advanced compared to the cnidarians. 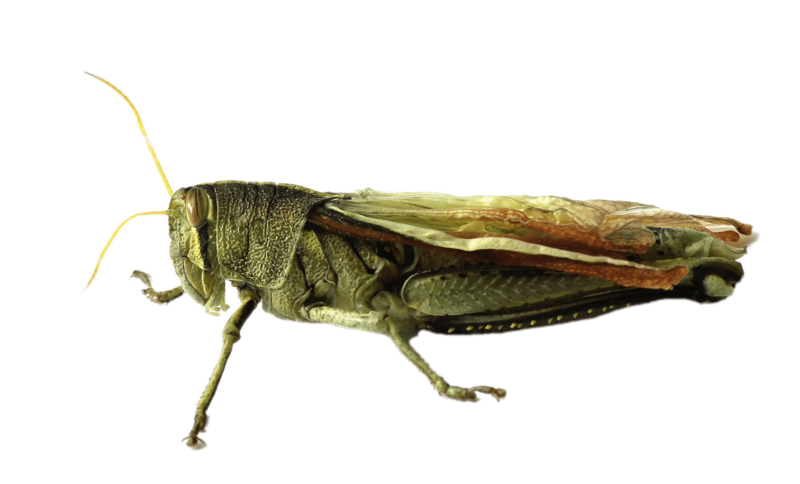 Grasshopper ganglia are mostly present in every segment of the body, but what lies in the head is the largest and is considered the brain. Neuropile is also present to transmit signals from the brain. Sense organs are located outside the body in the form of small hair or sensilla, which consist of a sensitive cell and nerve fiber and are responsible for their actions on any stimulus. Although the senses are present throughout the body, they are very dense on antennas, palps and the cerci. Tympanal organs are also present for reception of the sound. The sensilla is associated with the brain of neuropsychology. 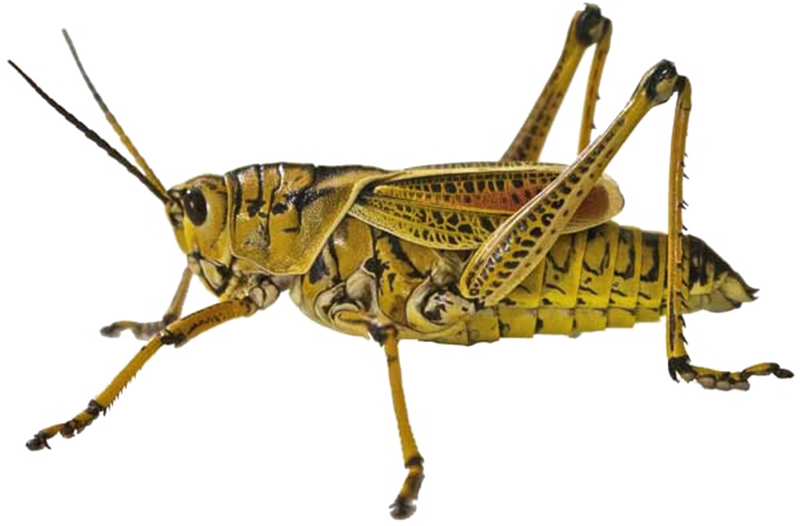 The system of blood circulation in the grasshoppers is open and the body fluid circulating through the body cavities and appendages is haemolymph. The dorsal vessel, which is the only closed organ, extends from the head through the thorax to the back of the body. A bruised blood vessel consists of two parts: the heart, which is bounded by the abdomen and the aorta, which extends from the heart to the head through the thorax. Haemolymph is pumped forward from the back and sides of the body through a series of ventilated chambers, each of which carries a pair of side holes called ostia. Haemolymph circulates through the aorta and is unloaded through the front of the head. Additional pumps circulate hemolimus into the vein of the wings and congestion before it returns to the stomach. Haemolymph acts as a nutrient as well as it also transports waste products into the Malpighian tubules, which are excreted from the body. 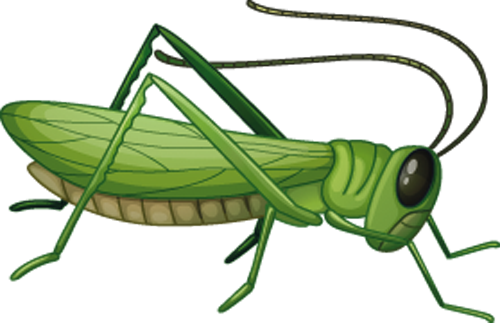 The grasshopper is green because haemolymph does not transport oxygen. 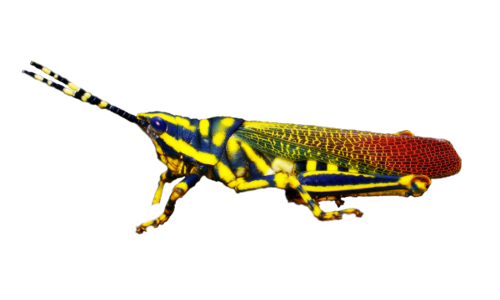 Diets of different types of grasshoppers are determined by the intestines. Species fall into the category of monophagous to polyphagous. 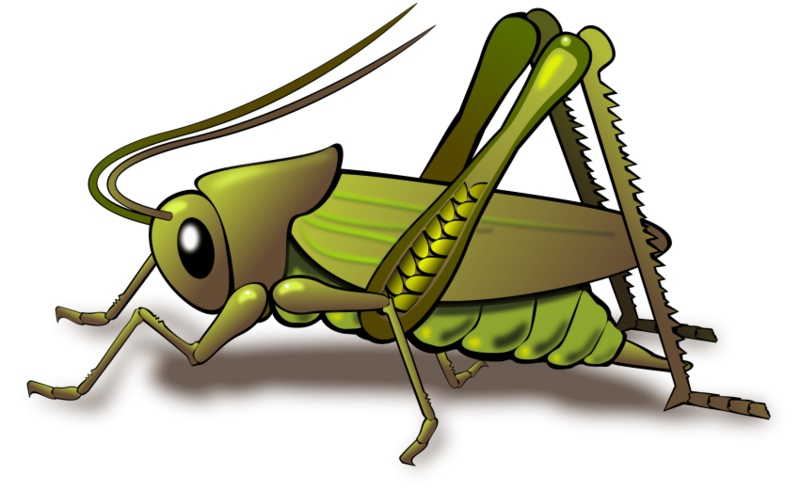 In some countries, grasshoppers are consumed as food because they are a rich source of protein. In Mexico, they are used for filling of the snacks. 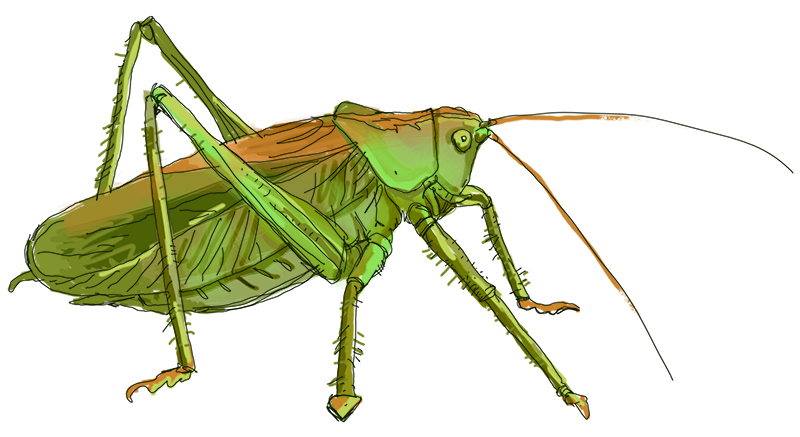 Raw grasshoppers should be consumed carefully, as they may house tapeworms. 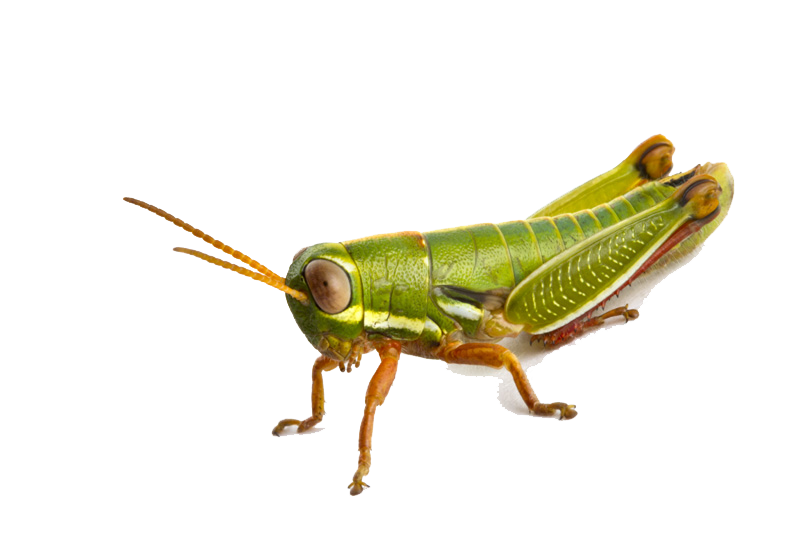 Most grasshoppers are green and show camouflage and remain well protected from predators. Nature has given us many attractive creatures, like grasshoppers, that light up our lives in an indescribable way. 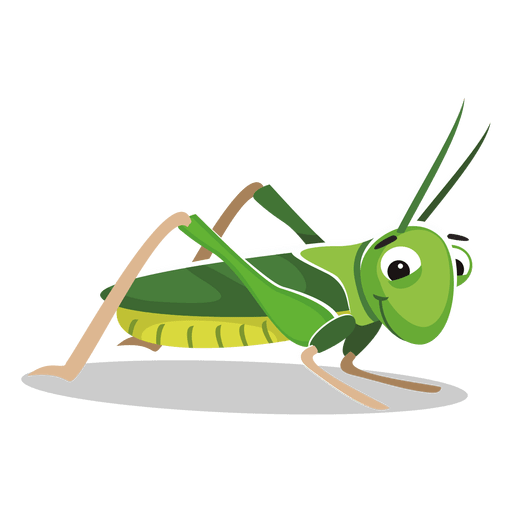 Download Grasshopper PNG images transparent gallery.